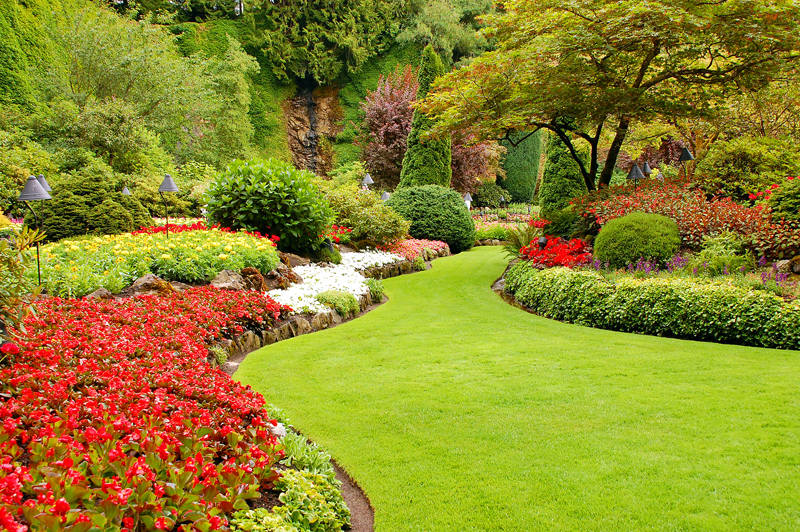 We'll bring your lawn to life! Our mission is to provide our customers with the BEST products, service, and results in the business. All of our technicians carry the appropriate licenses and insurance, so you can be confident that your lawn is being treated safely and by a professional. 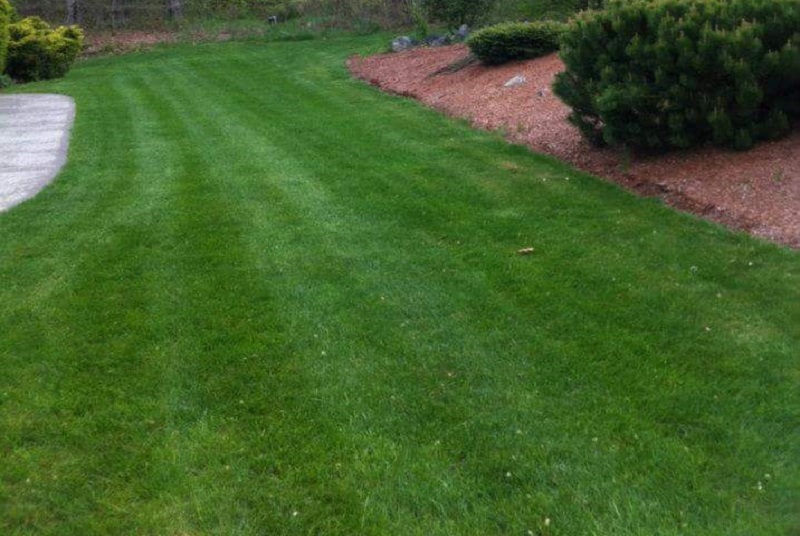 We consistently strive to live up to our name and be the premier lawn service in the area by offering new and innovative treatments. 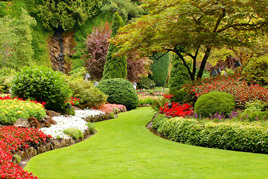 We will customize an effective lawn program to you, your budget, and your lawn's individual needs. Available 24/7 for all your lawn care needs. 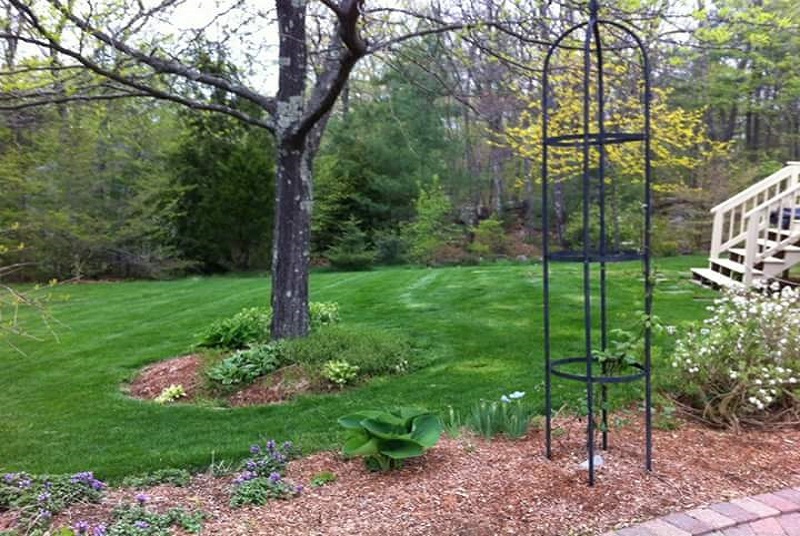 Beautiful green lawns year round for your enjoyment. The lowest prices that you will find, guaranteed! "Amazing! They transformed my burnt brown lawn into something I am proud of. 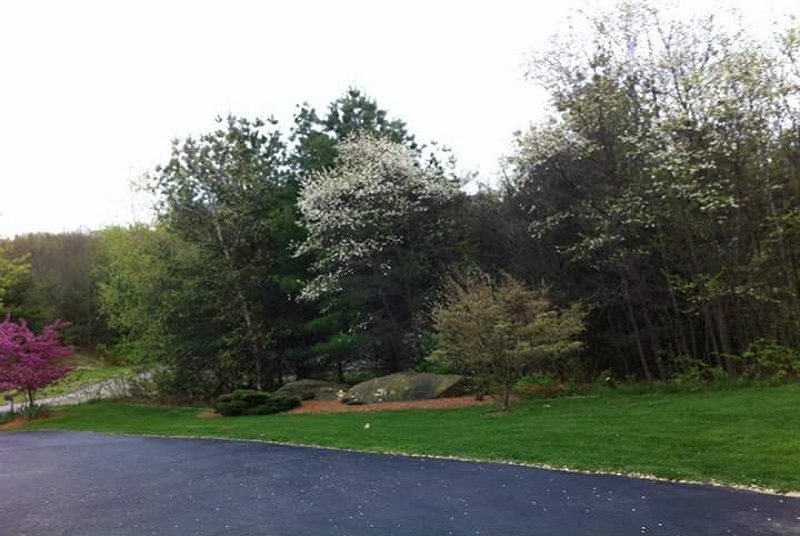 Mike and the whole team took care of all of my concerns, and now I have a beautiful green lawn. Unbeatable price, and service I would recommend them to anyone." 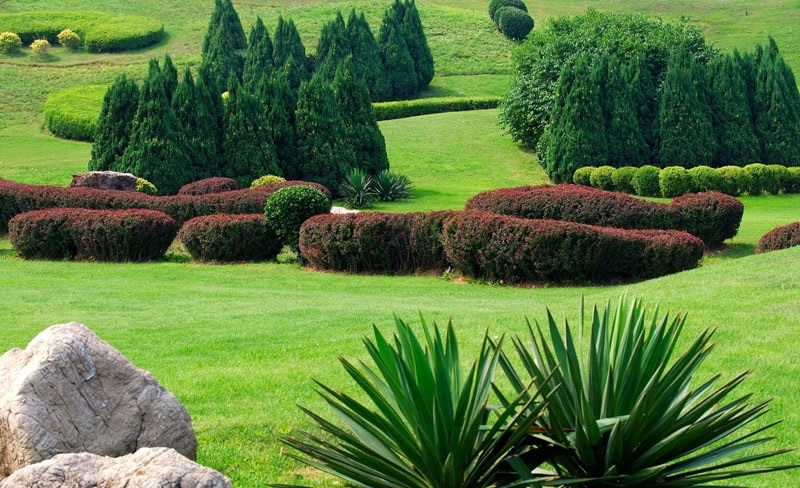 Lawn Care Maintenance: Our lawn care maintenance team is trained to understand that no two lawns are the same, and doing things the same way may result in burnt, and colorless grass. Our team cuts your grass to the perfect 3 inch height, and ensures that our equipment is ready to go when we get there. We do not experiment with your lawn at all! Weather conditions, dampness, height, color, and thickness of the blades all come into play when caring for a lawn, and our team can help get you that golf course green. 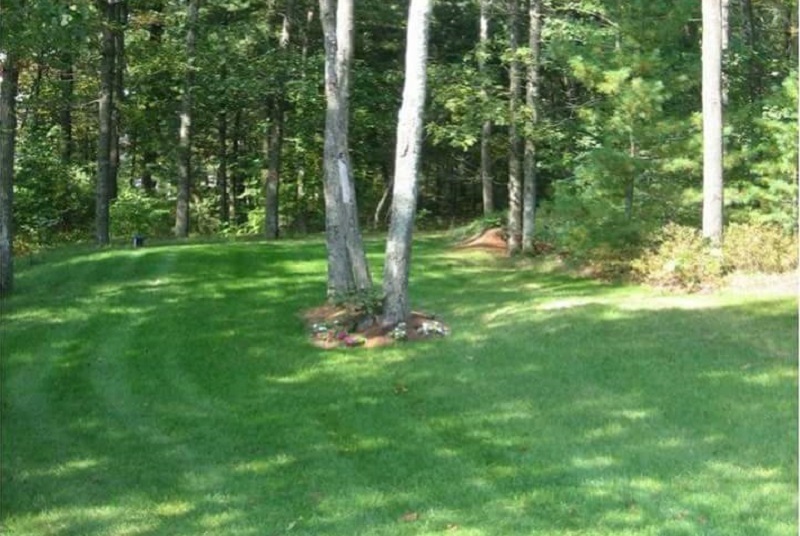 Lawn Care Programs: Our lawn care programs typically run from Late-March through Mid-November and consist of tailored fertilization to meet the demands of your lawn and the constantly changing New England weather. A typical program consists of 5-7 treatments (depending on lawn condition, environment, weather patterns, and other specific needs of the lawn) and includes all broadleaf weed and crabgrass controls, evaluation, and recommendations on general care. Other services generally added include: PREVENTIVE GRUB CONTROL, LIME APPLICATIONS, and WETTING AGENTS. 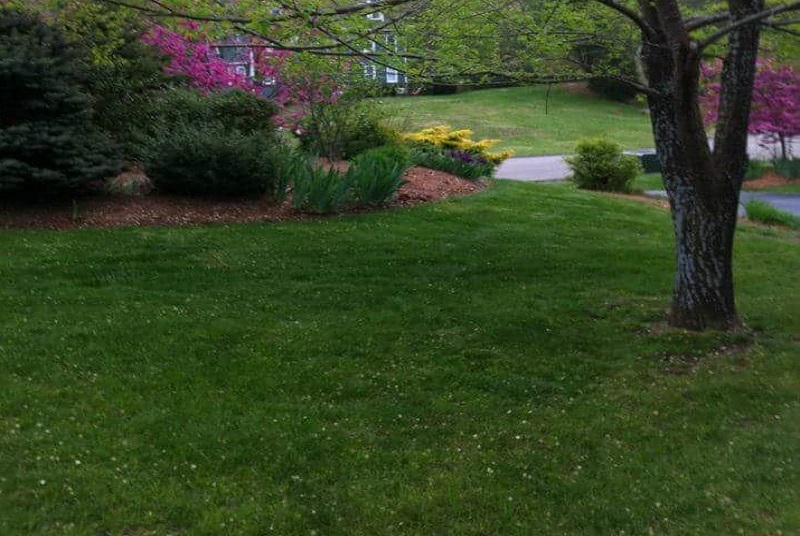 PREMIER LAWN CARE, INC. is a small, family-owned fertilization company out of Charlton, Massachusetts. 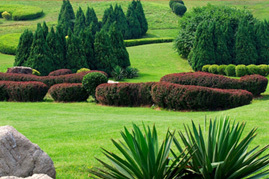 Our team of lawn care specialists are central to most locations in the state, and willing to service ANY area.